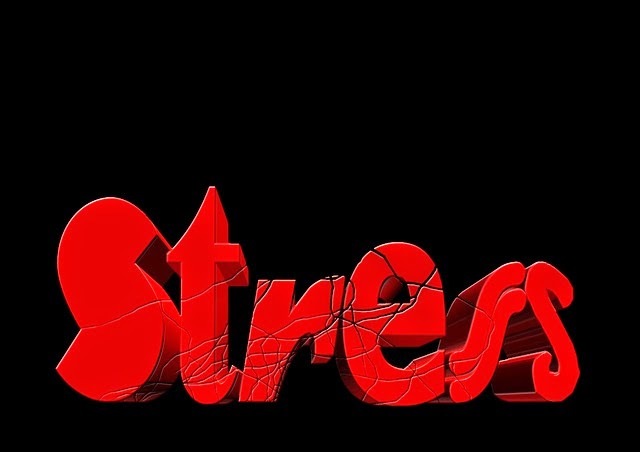 Stress is the body’s reaction to life events or physical threats which cause the arousal of the adrenal system which triggers changes in the body. In small doses, stress can be positive, motivating us to give our best and stay focused. When demands exceed our ability to cope, stress creates a state that can become a threat to both our physical and emotional well-being. Stress not properly managed can lead to distress, where you begin to see some physical manifestations (body aches and pain, high blood pressure, and even heart attacks) . Stress is like a crack in the foundation, what begins as something small, if ignored, can cause the whole building to collapse. The key to getting a handle on this is to be aware of process, the sources and effectively control. One huge stressor for many is the holiday season. There always seem so much to do with very little time. Shopping, mailing of cards and gifts, a visit of family and friends are just a few that comes to mind. For some interesting suggestions to cut down on holiday stress, take time to read Margy Squires article "Holiday Nothing to Stress About" which I hope will help you all have a happy and healthier holiday season.